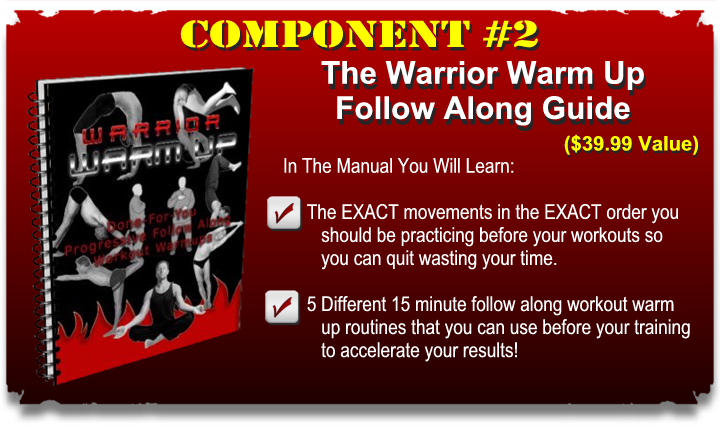 I urge you not to put this off. 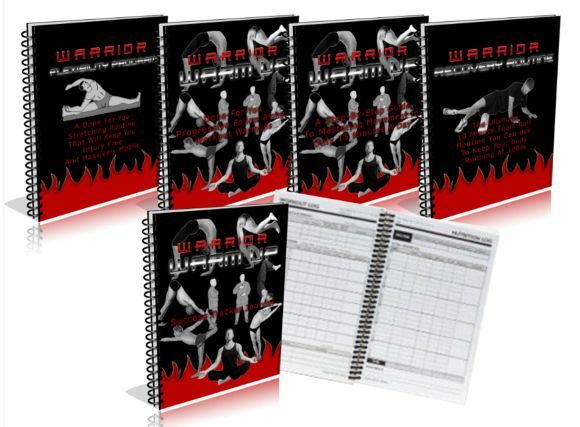 This offer is only good until Wednesday April 29th at midnight. 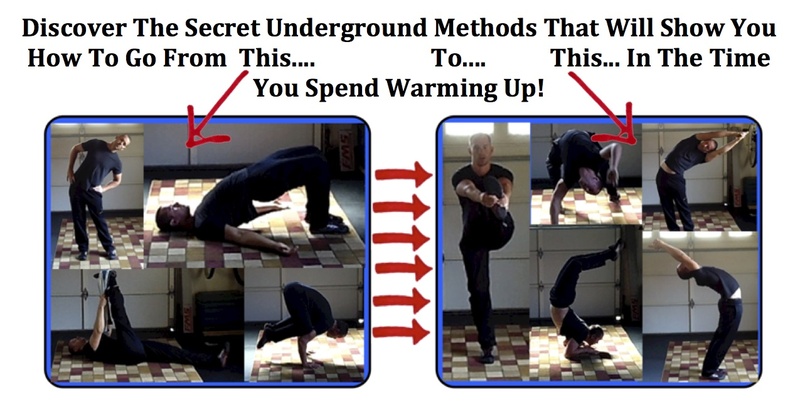 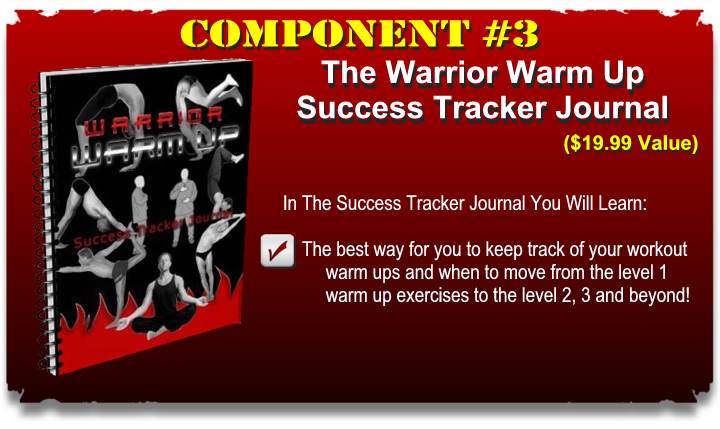 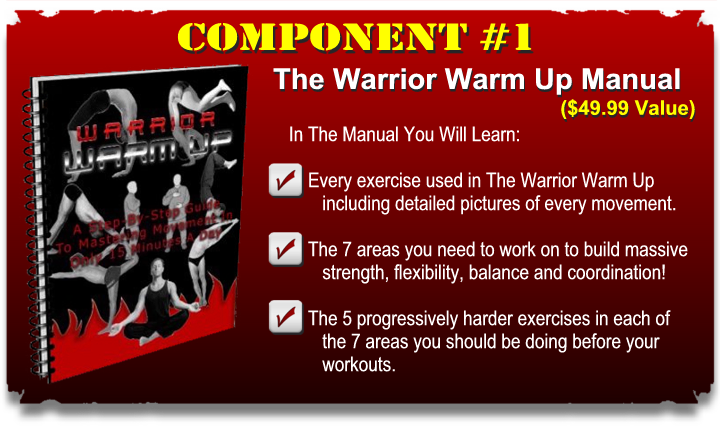 So… I urge you to start using the Warrior Warm Up System today.